With a new location, more stages and same vibes, Dirtybird Campout continues to be the camping festival for house music lovers all around. 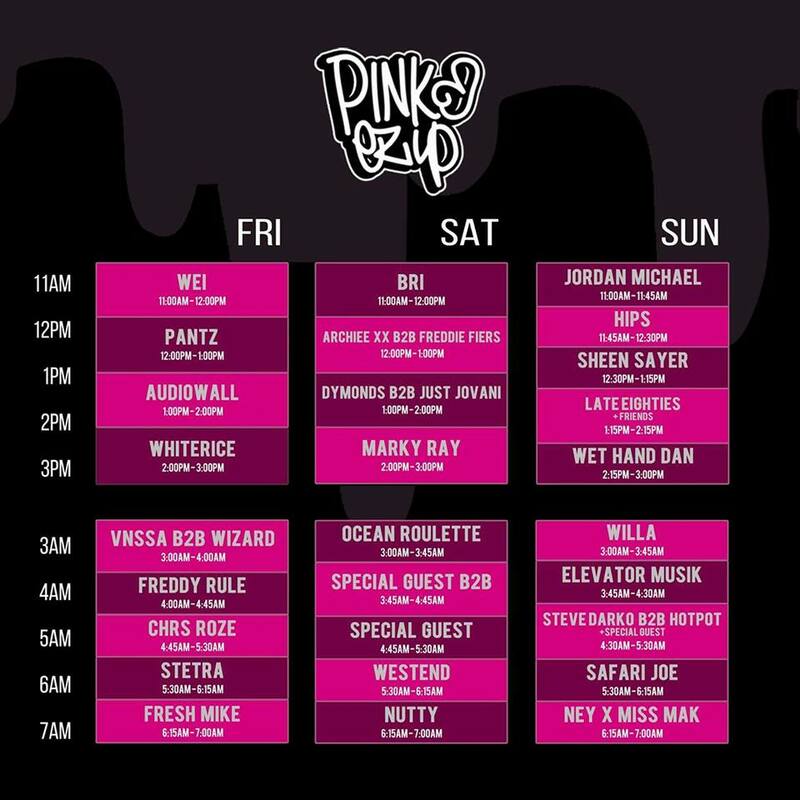 An amazing weekend to experience with three non-stop days of funky and soul moving beats. Dirtybird Campout is an adult summer camp filled with fun games, booze, and Dirtybird lovers from every state. Every piece of this festival is a special and unique experience. 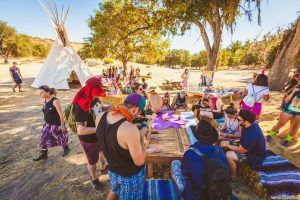 In comparison to previous years, the size of the Dirtybird Campout venue was still intimate and brought on whole new love for house music to those that went. Dirtybird made the switch to Bradley, California this year from it’s previous venue in Silverado, CA. The San Antonio Campgrounds, just south of where Lightning in a Bottle by DoLab is held became the festival’s new home. The campgrounds were large and spacious which made finding a campsite easy to locate. The camps had tapestries and colorful lights decorating them, bringing new life to the campgrounds. Campsite neighbors were all very friendly and were boasting with excitement just to be at the Dirtybird Campout. Each campground was named after a song from the Dirtybird label. Songs like: I.T.B., Hello Clouds, Barrump, and more. Every morning coffee, breakfast burritos, ice, and more were provided at a central location for the campers to access. Furthermore, aside from walking or biking to the venue, a shuttle was available to campers. After each night of the festival certain camps hosted after parties where late night dancers could continue partying into the morning. Campers would set up decks and speakers along with colorful lights to illuminate a dance-floor on site. On Saturday a campsite in the All Night Long campsite was blasting music after hours. The music was so good we got our tired selves up to go check it out and were most definitely not disappointed. Holding the decks down was SoCal DJ Minimize. Her set woke us up and made everyone feel like they were still partying at the main event. Across the campgrounds from All Night Long was the PINKEZUP campsite located in the Hello Clouds camping area. It easily became one of the most talked about campsites post-festival. 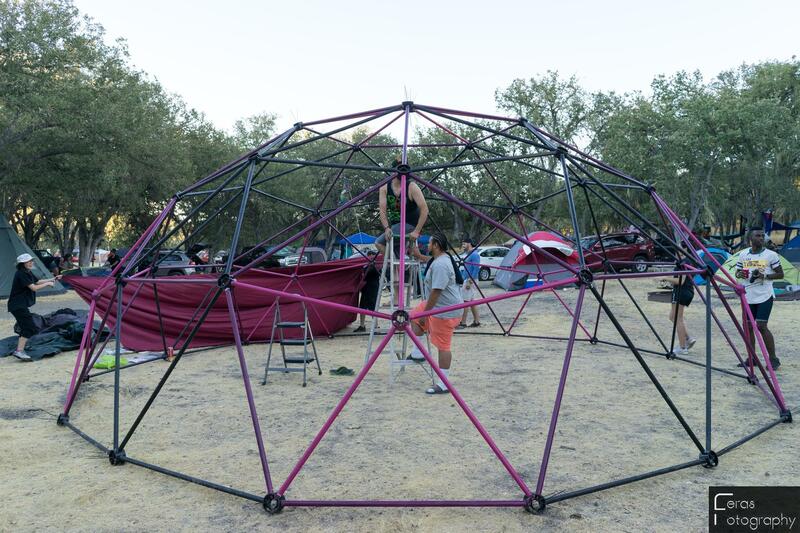 Campers built their own dome to encase their stage and created their own 3-day lineup for other campers to attend. Temperatures were hot in the day time and very cold at night. The temperature got up to the 90s while evening cold was as low as 40 degrees Farenheit. Dirtybird organizers had free water refilling stations, a good amount of areas with plenty of shade, and carts being biked around selling pop-sicles to keep campers cool and refreshed. Prepping each day was essential to survive the weekend. In the day time sunscreen, misters, sunglasses, and hats brought aid to make the heat bearable. For the evening, campers were able to go back to their campsite to grab a jacket or change their outfit. Campers were given a certain color bandana (red, green, purple, or orange) to represent a team they were on for games to see who would win the Iron Bird Championship by the end of the weekend. 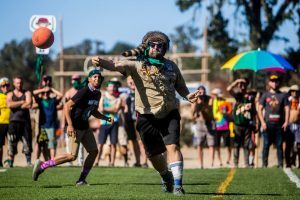 The games offered at Dirtybird Campout were: Simon Says, Water Balloon Toss, Potato Sack Race, Capture the Flag, Disc Putting, Tug-O-War, and Kickball. Games were held almost daily while counselors (which included djs!) were tallying the team wins leading to the championships. A big congratulations to the Orange Team for taking the prize this year! There were as many crafting activities at Craftopia as there were physical activities out on the game field across the festival grounds. Tie-dying to screen printing, a special science lab, hair braiding, body painting, and totem making galore; The possibilities were endless to unleash the inner artist and show off creations at Campout. 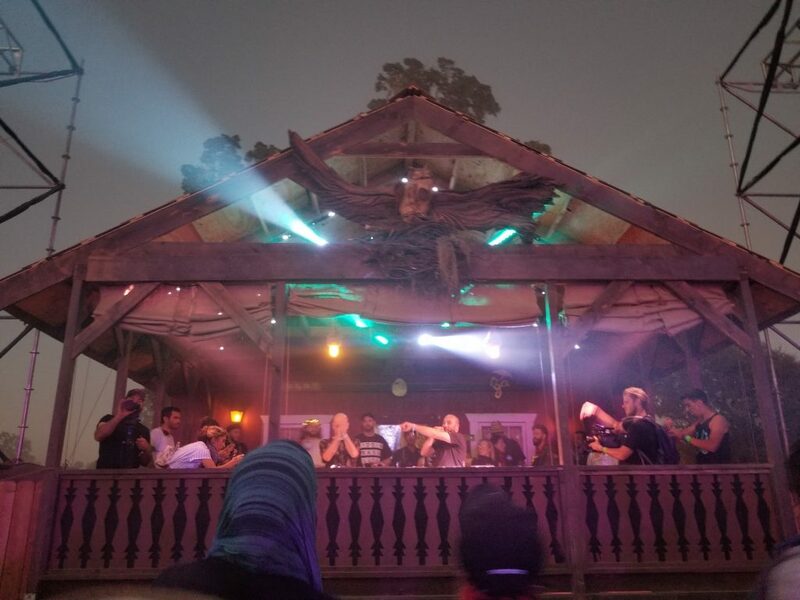 Dirtybird Campout had the best music we’ve heard at an event in a whole weekend than at any other festival we’ve been in attendance to. Each day had multiple sets that we now consider big time favorites. Artists gave their all over the course of the three day weekend. The venue held two stages instead of the usual single stage from previous years. The amount of stages kept at a minimum was a huge aid to the quality of music thrown out. 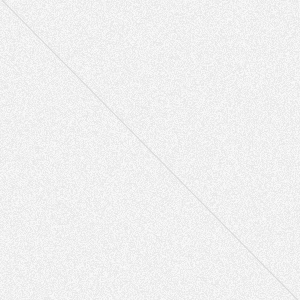 video provided by Ciara F.
Links of any set releases from this past weekend will be updated here. So watch this space. The Dirtybird community is full of interesting and kind people of all shapes, sizes, colors, and ages. The creativity of outfits, totems, and dance moves easily brought inspiration to others. That itself made the culture stand out as it’s own and now the east coast will be able to experience this one-of-a-kind event as well. More information of East Coast Campout will be out on October 30th so stay tuned birdies! Catch me at events dancing with a spatula. 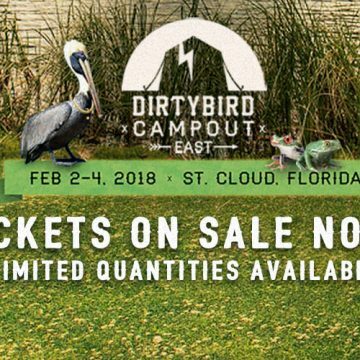 The Dirtybird Family Flocks EAST!